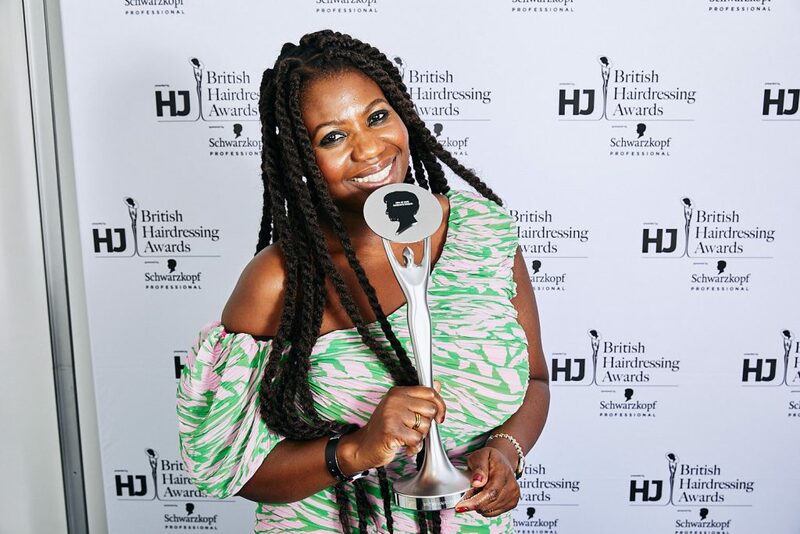 Michelle Thompson’s reputation as one best hairdressers in the country was confirmed this week after she was named as Afro Hairdresser of the Year at HJ’s British Hairdressing Awards 2018, sponsored by Schwarzkopf Professional. 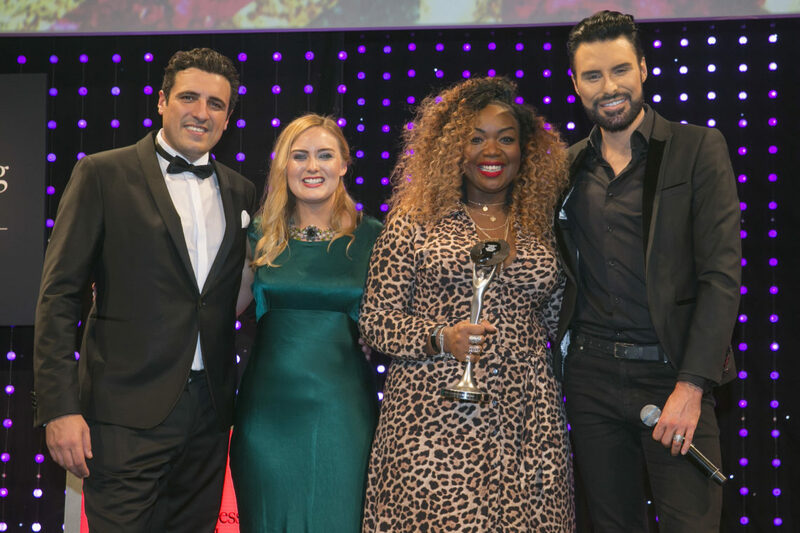 Michelle, from Francesco Group in Birmingham claimed the title in front of 1,750 hairdressing greats alongside host and TV celebrity, Rylan Clark-Neale. The event, which saw guests celebrating into the early hours, and entertained by Scouting for Girls, was held at the Grosvenor House Hotel in London. 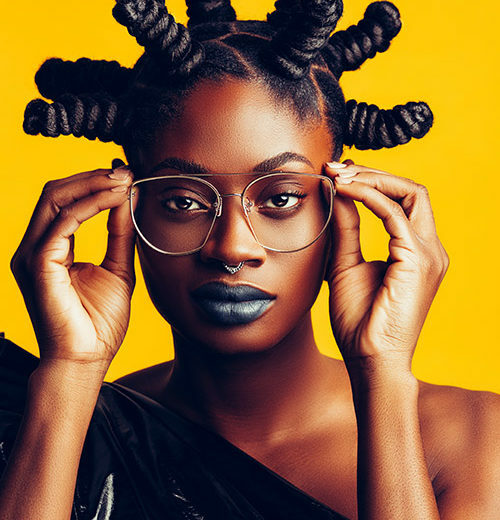 Each November, the British Hairdressing Awards recognises the very best of the hairdressing industry in one of the most prestigious nights in the calendar. The awards celebrate talent across 16 categories in total, recognising achievement in both regional and specialist fields. 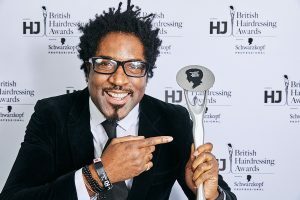 Other black stylists who had success on the night include Desmond Murray of Atherton Cox, London who took the Men’s Hairdresser of the Year 2018. 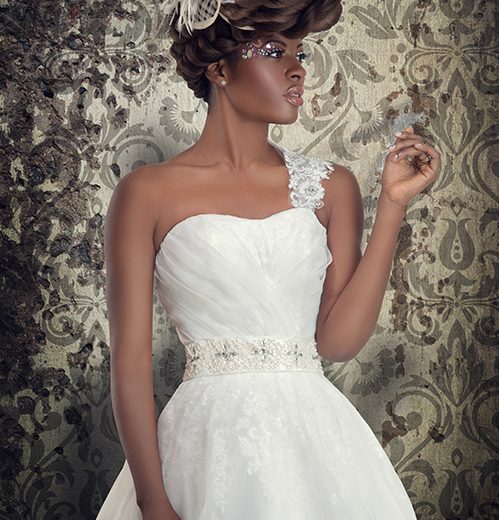 While Sylvestre Finold of TONI&GUY, Wimbledon claimed the Avant Garde Hairdresser of the Year 2018. 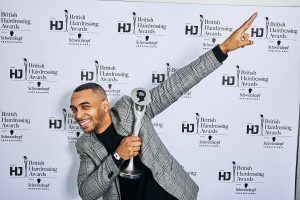 For those that are lucky enough to win the same category on three separate occasions, a prestigious honour is bestowed; a place in the British Hairdressing Awards Hall of Fame. 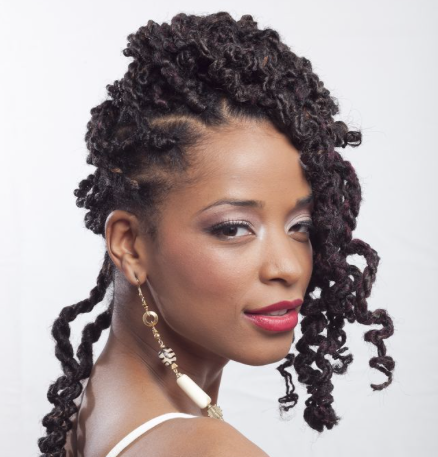 Once in the Hall of Fame, a hairdresser is no longer allowed to enter that category, having reached the very pinnacle of talent in that field. 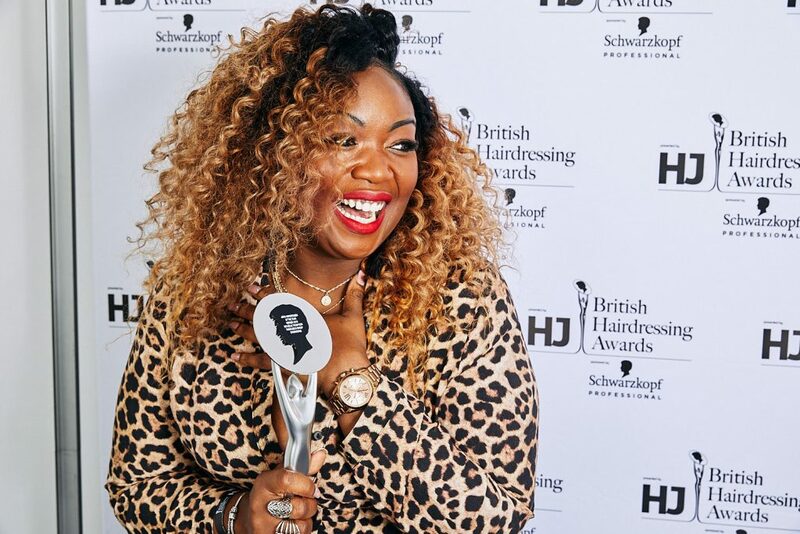 This year, Charlotte Mensah, from the Hair Lounge in London’s Portobello Road, was awarded the prize, having received the title of Afro Hairdresser of the Year three times. 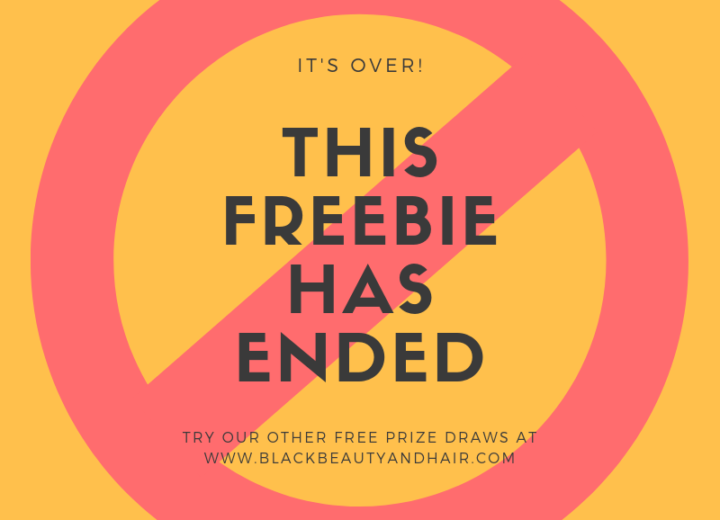 She now joins a prestigious lineup of hairdressers in the hallowed Hall – and joins a select group of afro hairdressers who have been awarded the title previously.